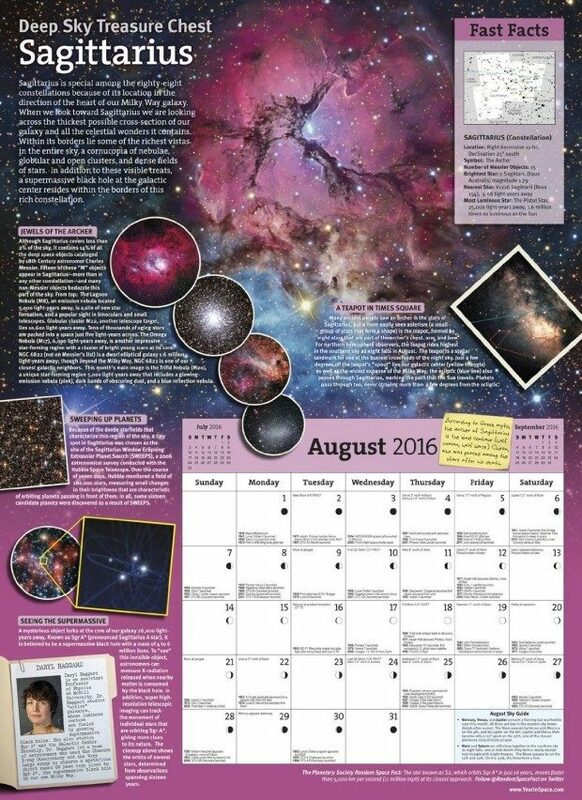 The Year in Space 2016 Wall Calendar Just $13.95! You are here: Home / Great Deals / Amazon Deals / The Year in Space 2016 Wall Calendar Just $13.95! Get this for your budding astronauts! Head over to Amazon where you can get The Year in Space 2016 Wall Calendar for Just $13.95! Originally $17.95! The Year In Space takes you on a year-long guided tour of the Universe. Travel to the Andromeda Galaxy, fly the lunar module with the astronauts of Apollo 9, learn about The Planetary Society’s Light Sail spacecraft, uncover the mysteries of Iapetus, study gravitational lensing, ride along with the Curiosity Rover on Mars, visit Jupiter’s Great Red Spot, and more. Each month you’ll enjoy an in-depth exploration of human space flight, planetary exploration, or deep sky wonders!